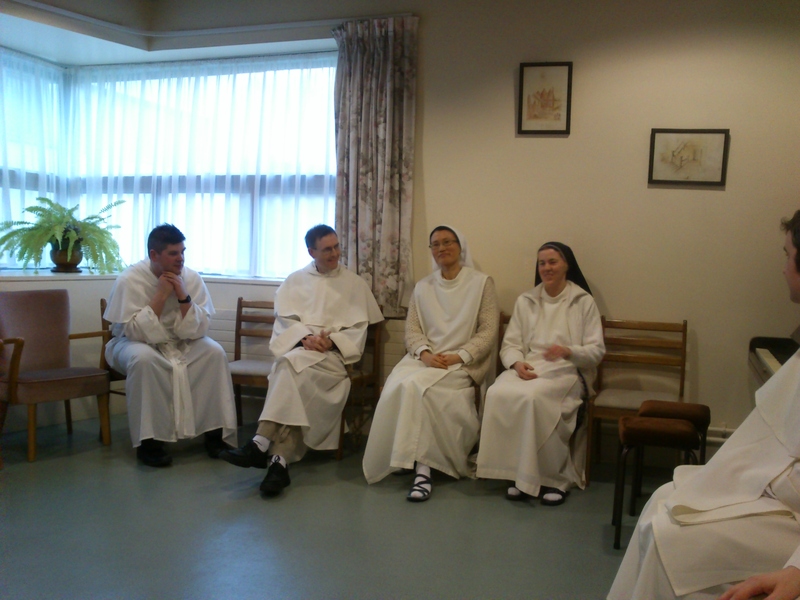 On Monday last, the Feast of the Presentation of the Lord, and World Day for Consecrated Life, we paid a visit to our sisters in Siena Monastery, Drogheda. They are contemplative Dominican nuns, following St Dominic above all in their sustained openness to the Word of God, in Scripture and the Eucharist. Their main work is Eucharistic adoration and the praying of the Divine Office, and their prayer is the engine that keeps their brothers going! It’s always a joy to be with our sisters – they are an example to us of the priority of prayer in the Dominican way of life. We Dominicans are called to be preachers, but we can only preach Christ if we come to know him intimately in prayer. And because the Dominican nuns are so radically focussed on the Lord, their wordless preaching is more powerful than any homily. The sisters are playing a big part in the fascinating new project, ‘The Rise of the Roses’. This is a project led by Catholic lay women (married and single), who want to shine a light on female religious life, to show the beauty of a life promised to God. There’ll be a summer tour as part of this project, visiting ten convents and monasteries around Ireland. 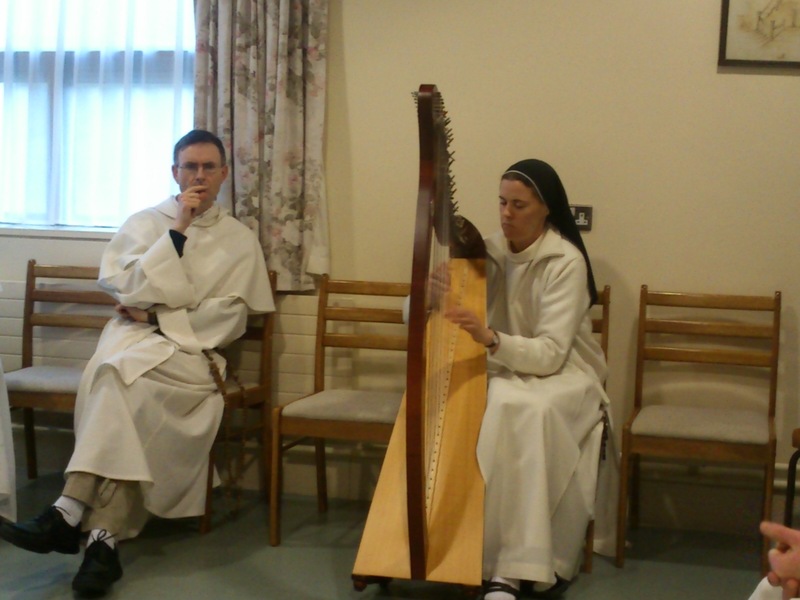 The Dominican nuns in Drogheda will be acting as hosts on 4 July. 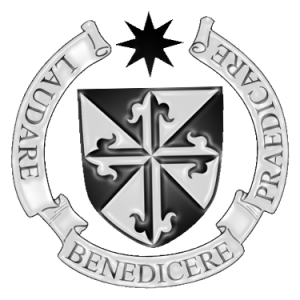 Have a look at their website for more information – and if you’re a woman, why not come along and find out more about these daughters of St Dominic? On the Feast of Sts. 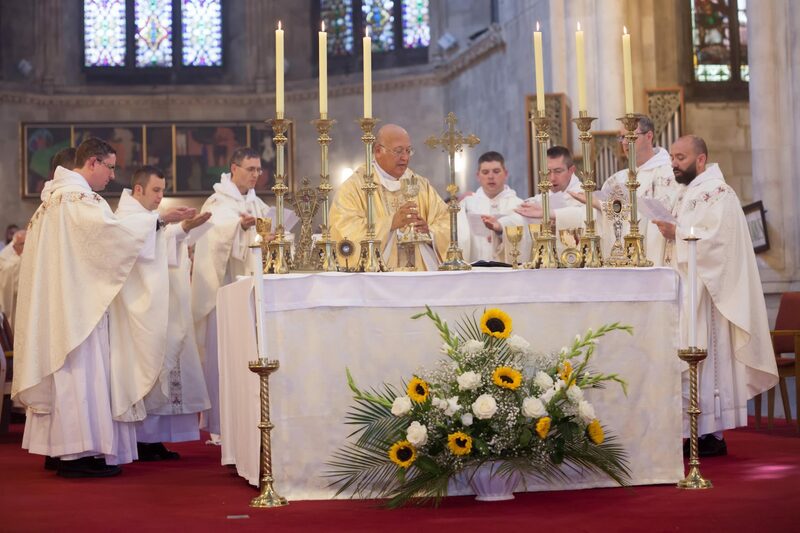 Peter and Paul, there was great joy for the enclosed Dominican nuns who are based in Drogheda, Co. Louth, and for the wider Dominican family in Ireland, as Sr Mary Teresa Dunphy OP made her solemn profession. Final profession, called “solemn profession” among Dominicans, is the final commitment a man or woman makes to remaining a Dominican brother or sister for life. Originally from County Laois, Sr M.Teresa entered the Dominican monastery in 2005 at the age of 26, after having qualified and worked as a chartered accountant. She and the Dominican community of nuns in Drogheda, Co Louth were joined by family, friends and members of the Dominican Order for 12.30 p.m. Mass during which the profession ceremony took place. Sister M.Teresa is the second Dominican nun to make solemn profession in her monastery in 13 months, Sr Niamh Muireann Galvin having made solemn profession in 2010. The monastery currently has one sister in formation as a novice. We thank Irish Dominican Vocations for providing the photos. To see a video recording of Sr Teresa’s solemn profession click here. 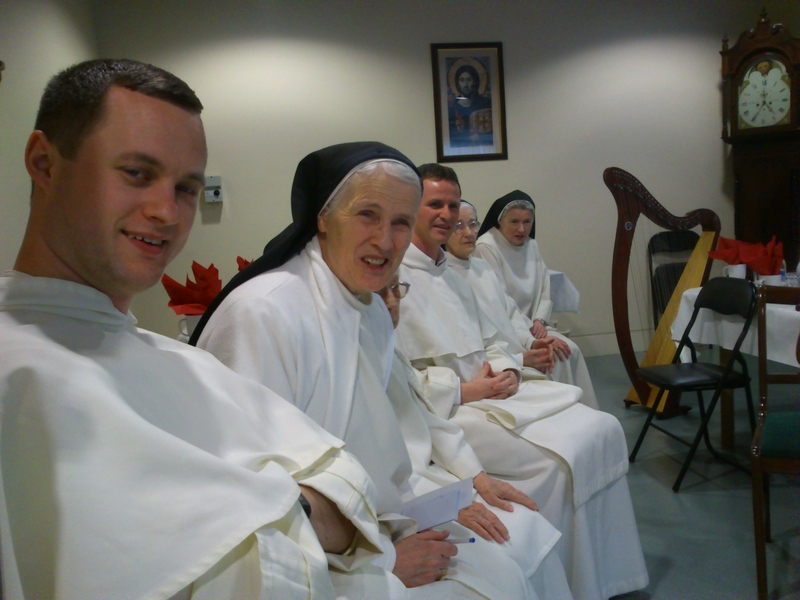 Below are some photos of the Solemn Profession of sister Niamh, which took place on 31yh of April 2010 on the feast of the Visitation. 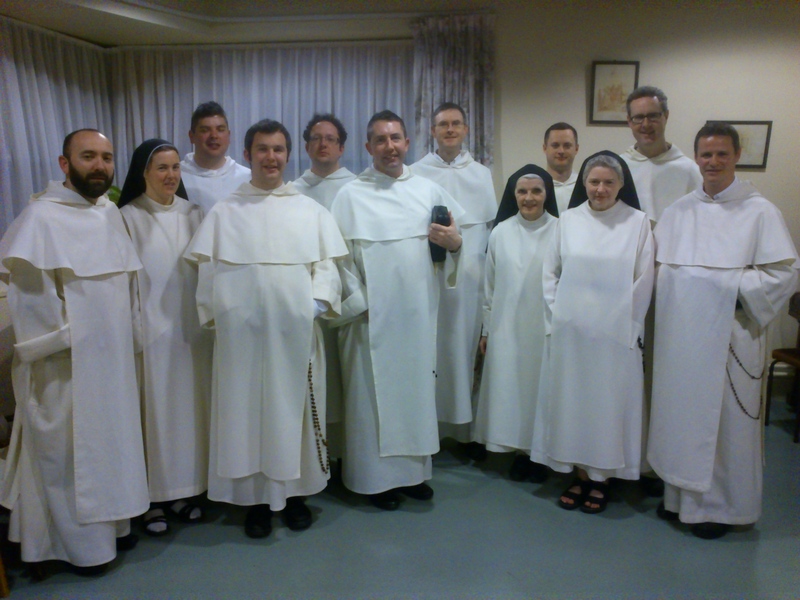 Sister Niamh made her Solemn vows as a Dominican Contempaltive Nun in the Siena Monestry in Drogheda.